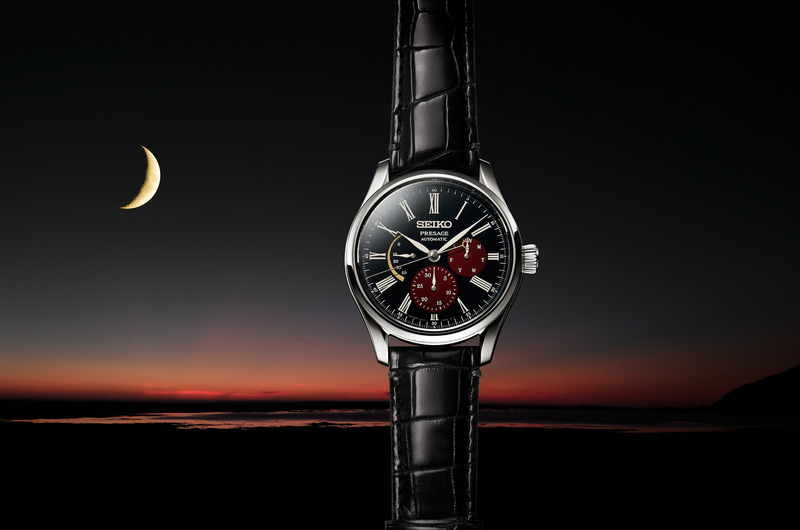 This is the new Seiko Astron GPS Solar watch collection. 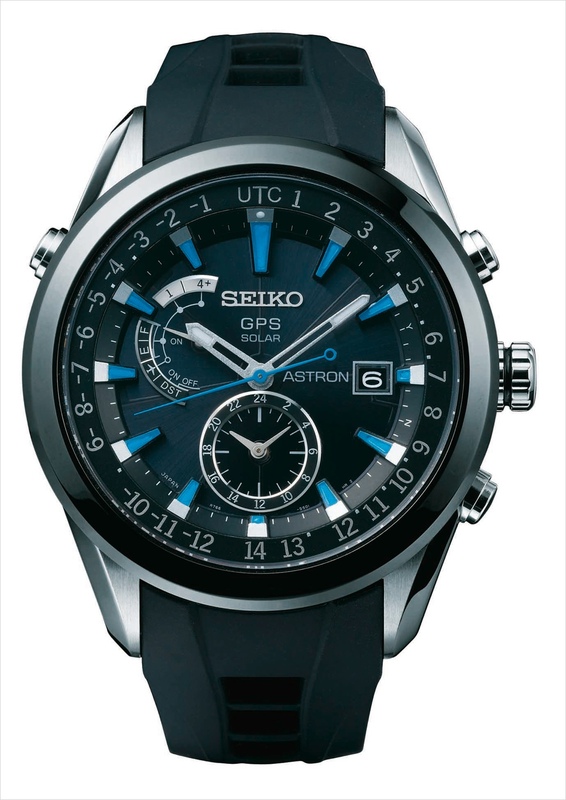 Based around a quartz movement, the Astron GPS is capable of automatically syncing with four or more GPS satellites daily (as opposed to atomic watches which sync with the atomic signal.) The timezone automatically changes when traveling between different timezones. It can also be synced manually. 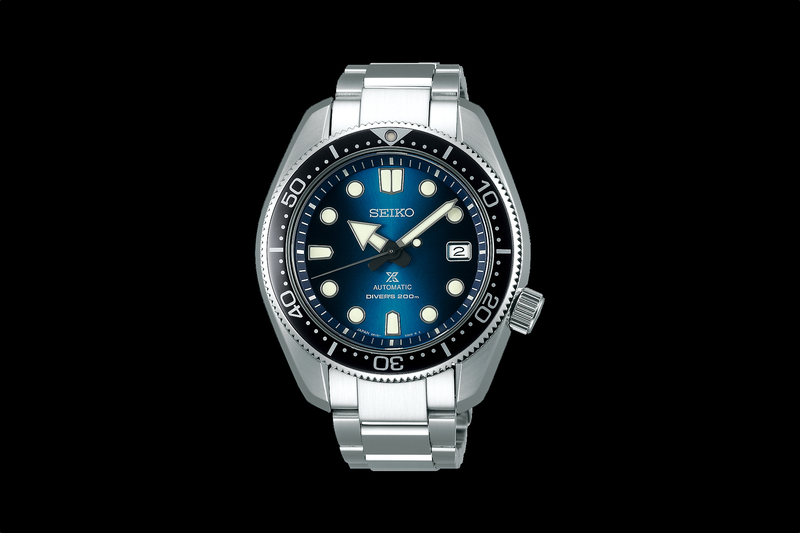 The Astron was named after Seiko’s first quartz watch. 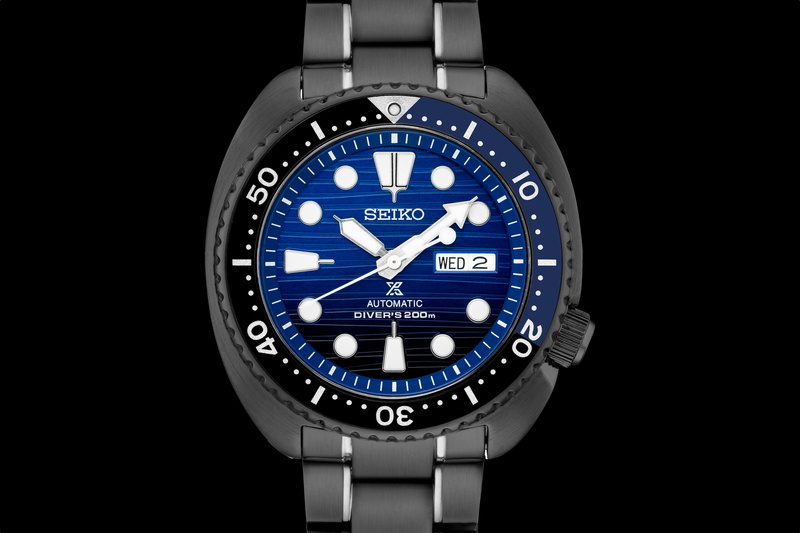 Available in a 47 mm diameter steel or titanium case, with a ceramic bezel.